We are glad to see you at AllTrainersPC.com! If you want to download Ravenfield Trainer for free, you can do it right on this page! 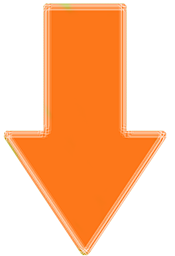 This cheat works on the game version BUILD 2. Trainer includes 5 different functions, using which you can get a big advantage in the game. 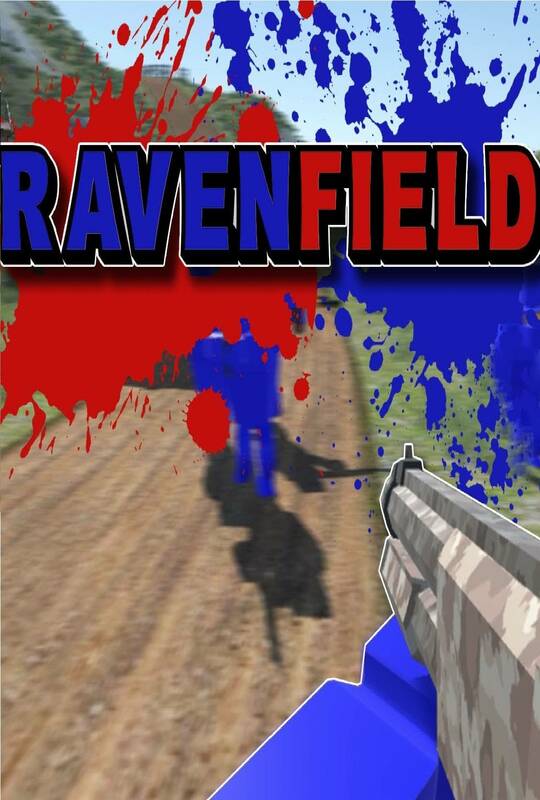 Ravenfield is a singleplayer game in the vein of older team-vs-team AI shooters. The game is designed to be easy to pick up and play, but also rewarding for all skill levels!